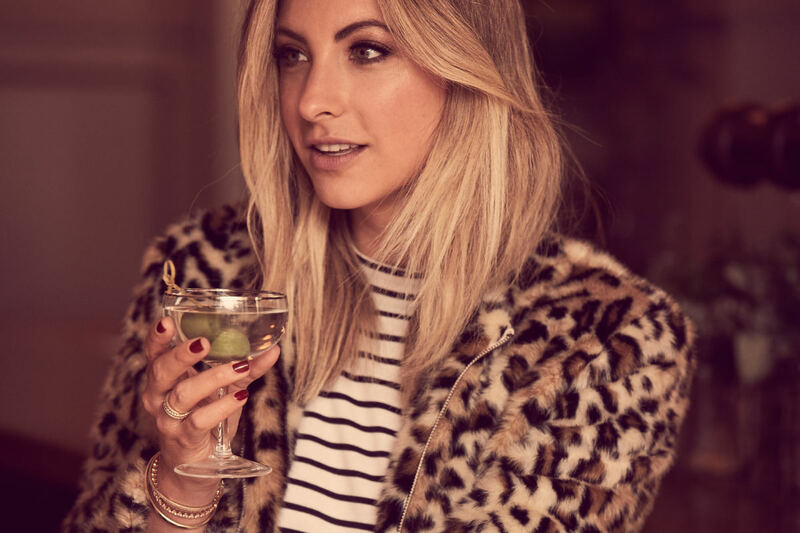 Why you should consider leopard print for your next holiday party. 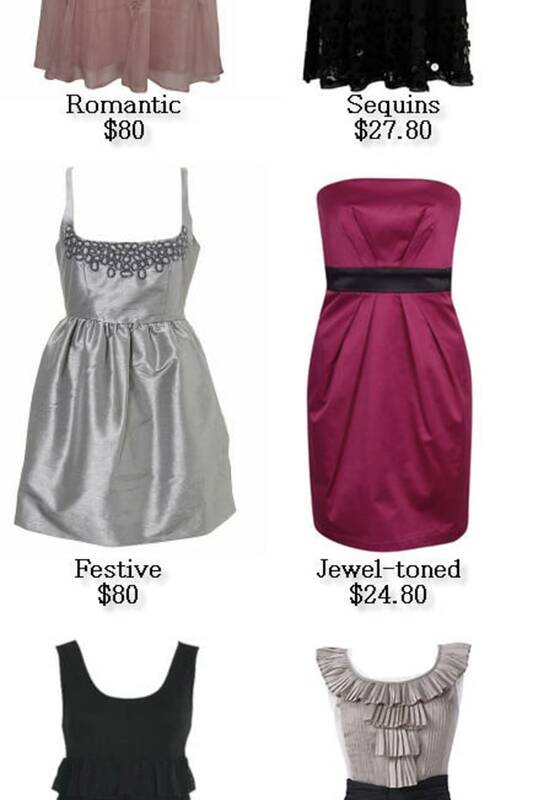 Dressing for holiday parties tends to follow the same formula: an LBD, anything with sequins, a shimmery accessory. But like most formulas, it doesn&apos;t allow for much creativity. 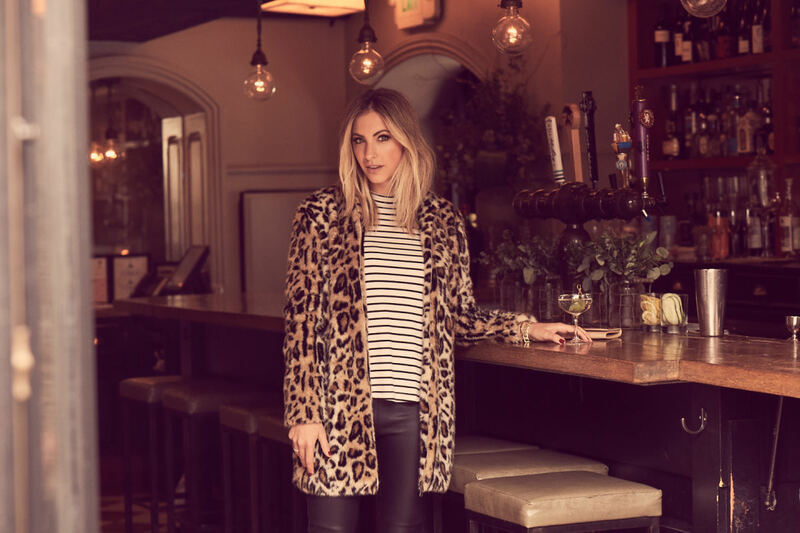 In designing my winter line, I honored the classics, but also wanted to explore holiday looks that are a bit more unexpected, like rich textures, daring prints, and playful fabric combinations. This leopard-print coat is a perfect example of that. 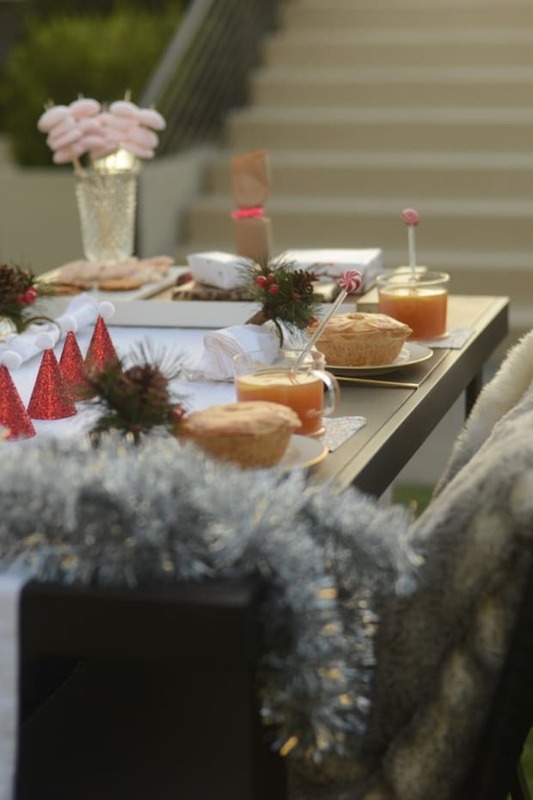 It&apos;s luxe, without being over-the-top, and dressy, but not so much so that you&apos;d feel out-of-place at a casual party. 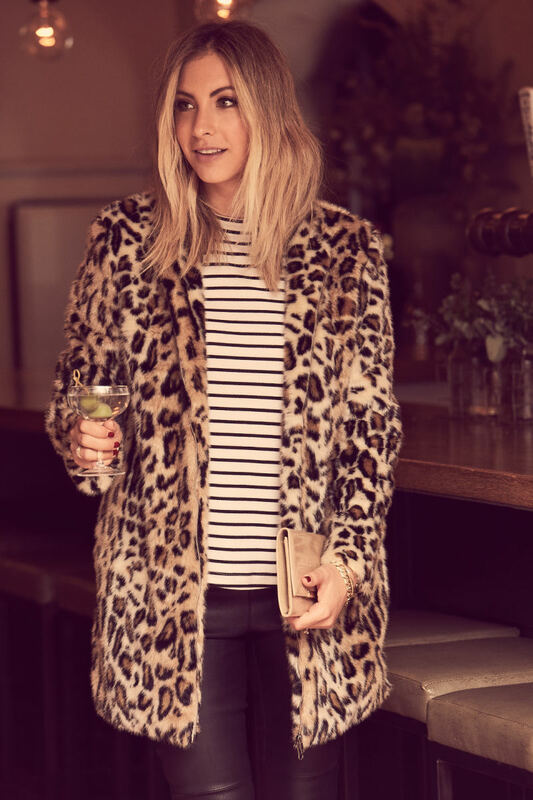 There&apos;s also something about the combination of stripes, leopard, and leather with a solid case of intentional bed-head that feels very Brigitte Bardot.